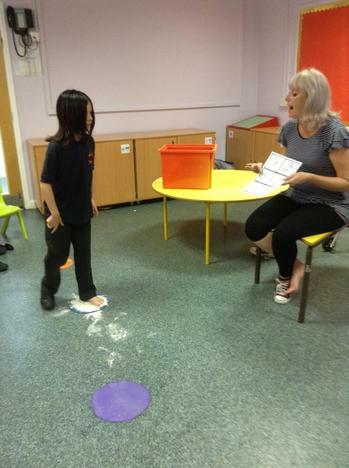 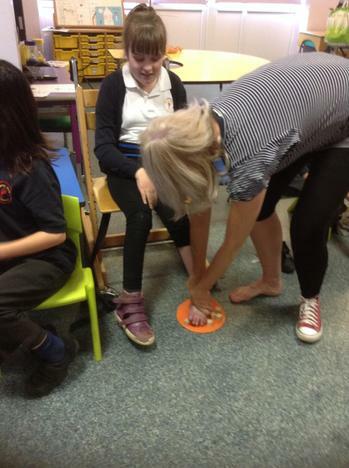 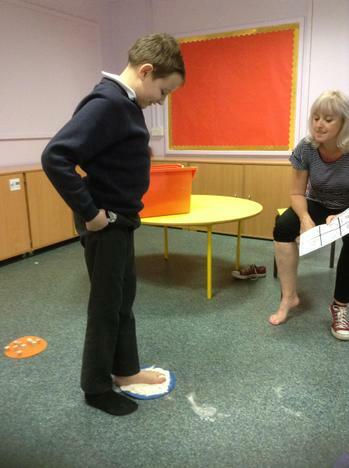 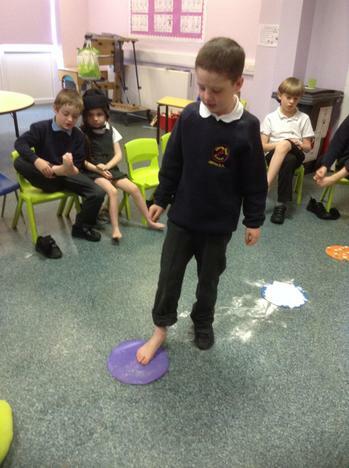 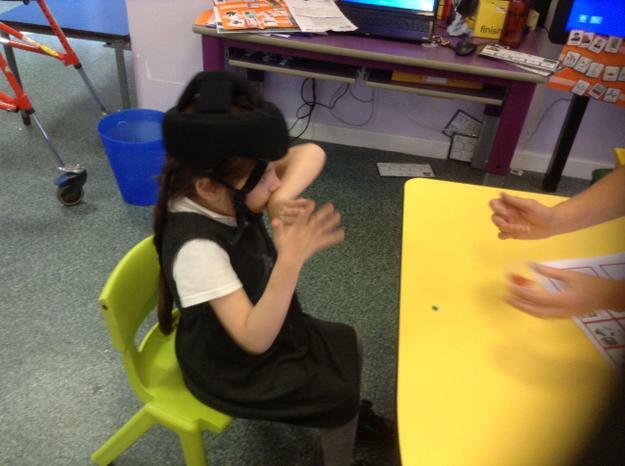 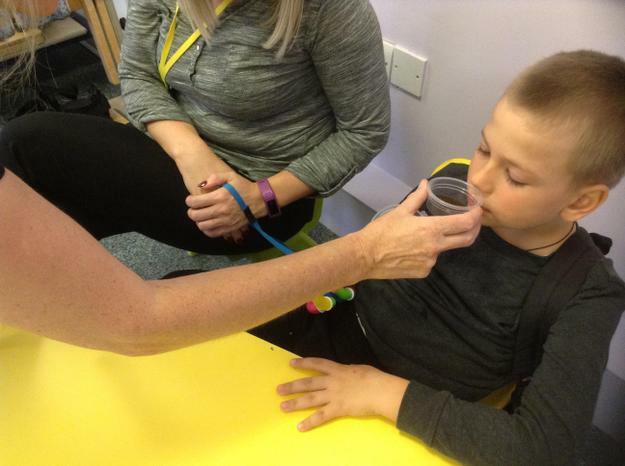 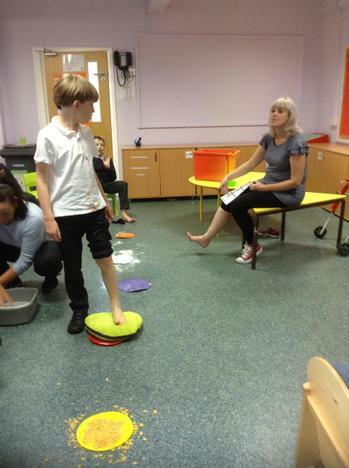 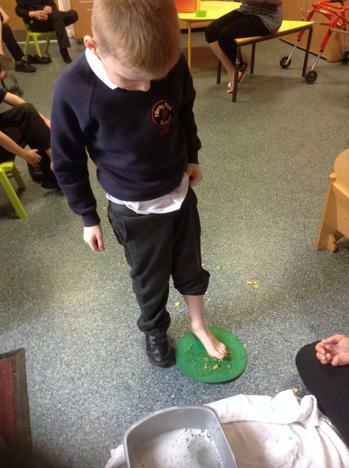 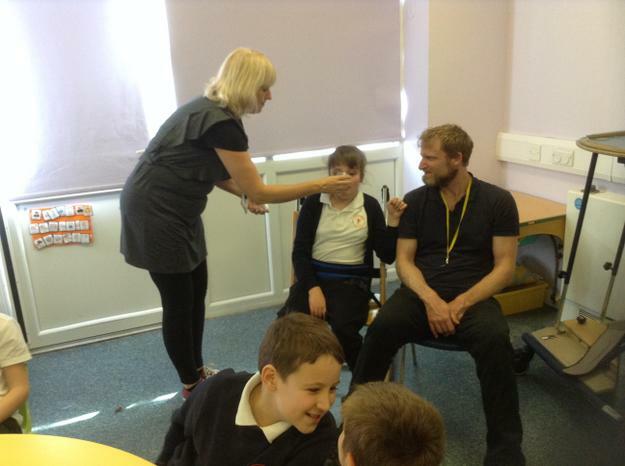 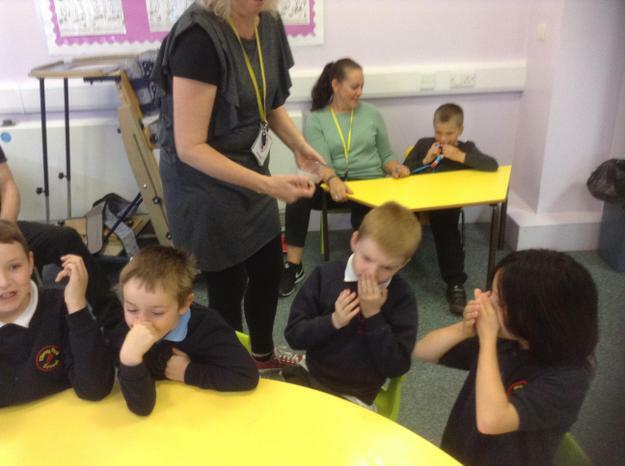 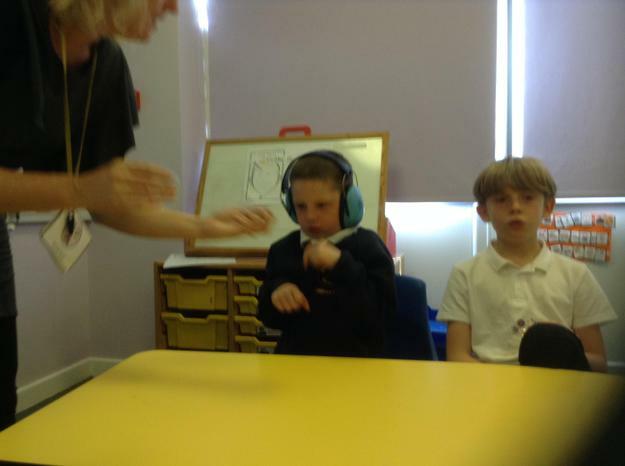 In Science Gold Class are learning about their senses. 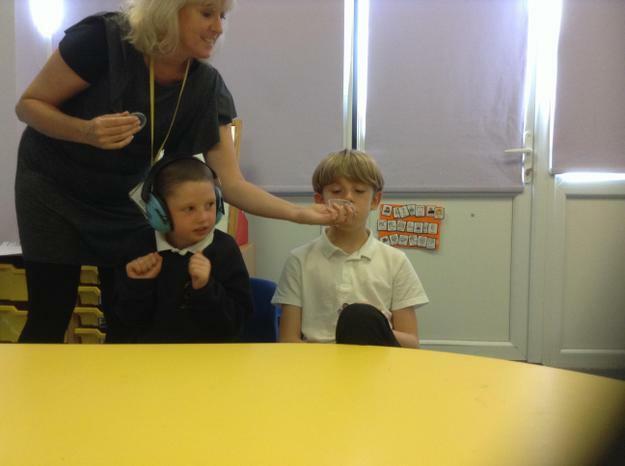 We are looking at the sense of smell, taste, touch, sight and sound. 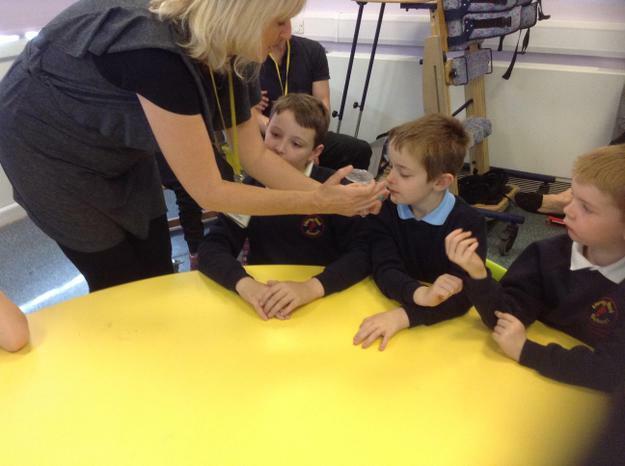 Gold Class will be testing and comparing different types of materials. 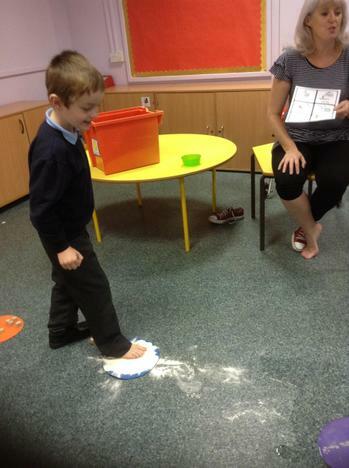 We will also be going on Nature walks this term to look for the signs of Autumn and Winter. 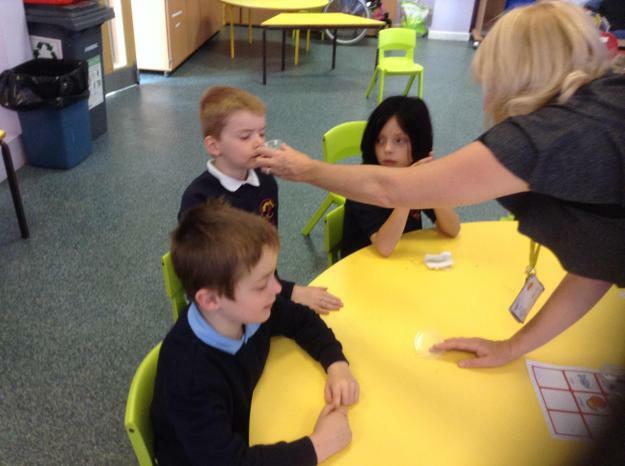 The sense of smell: nice or smelly!